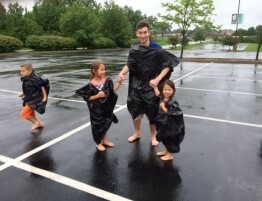 Lutheran Hour Ministries is seeking a professional who embraces a spirit of collaboration, thrives in a team environment, and has a passion for outreach and evangelism. This position will be responsible for providing a strategic approach to promoting LHM throughout the U.S. as well as developing constituent relationships that lead to a measureable increase in awareness and use of LHM resources and a growing number of referrals to Ministry Advancement. The ideal candidate will be mission-minded and excited at the prospect of promoting the programs and resources of a cutting-edge Christian non-profit organization. In addition, this position is responsible for providing leadership to and training for the day-to-day operations of Regional Managers, LLL Districts, Ambassadors, Affiliated Groups, and LHM advocates, unifying and coordinating the LHM on-the-ground presence within the U.S., creating strategies to recruit new LHM constituents, ensuring the high quality brand and image of LHM is being applied in the field, and coordinating LHM presence at non-LHM managed events. Experience effectively managing large volunteer engagement efforts. 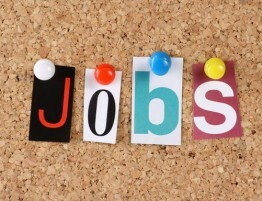 The above listing is a full-time position with benefits through Concordia Plan Services. For more information on Lutheran Hour Ministries, please visit www.lhm.org. Summer Job Opportunity for College Students! 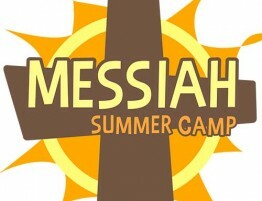 Messiah is currently accepting applications for Summer Camp Counselors for the 2016 Summer Day Camp….